"I can really recommend this book... There's everything you need to know and more!! I found it incredibly helpful and would recommend it to anyone." 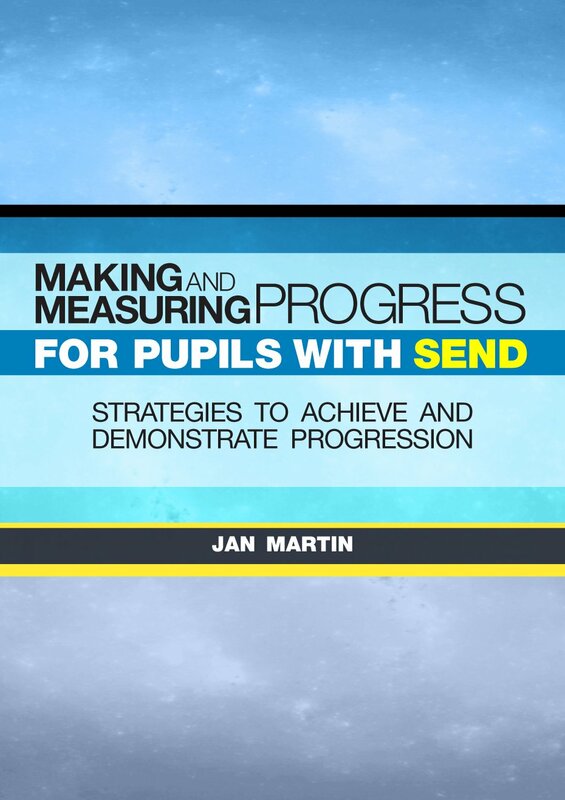 Making and Measuring progress for pupils with SEND: Strategies to achieve and demonstrate progress understands that it can be challenging for SENCOs to show how pupils with SEN progress. This eBook shows you how to understand what progress looks like, how to plan for it to happen and how to measure and evaluate it. demonstrate progression of SEND pupils to Ofsted. What does progression look like and mean for SEND pupils? Planning for progression: How can teachers in busy classrooms plan for pupils with SEN and ensure progression in their learning? The role of the SENCo in supporting teachers’ planning. Good practice examples of subject planning and provision maps that are related to IEP / personal targets / individual needs. What progress can be measured and how? What training is required when measuring SEND progression?